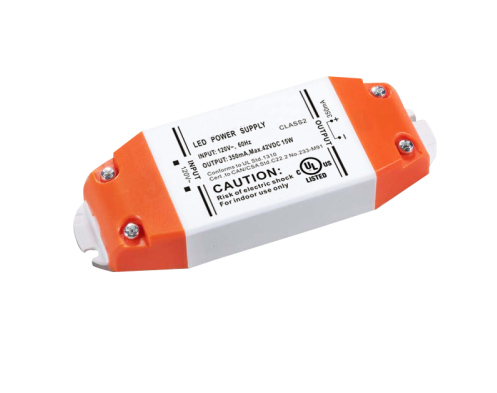 15 Watt Indoor Class 2 LED Power Supply. cULus listed. 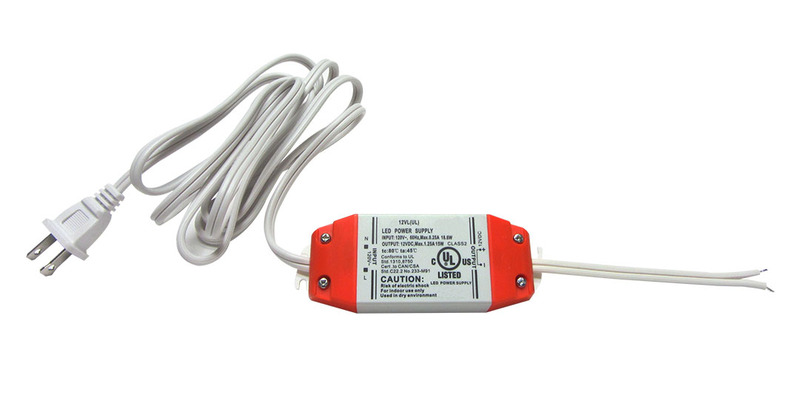 Ideal for cabinet lighting installations.